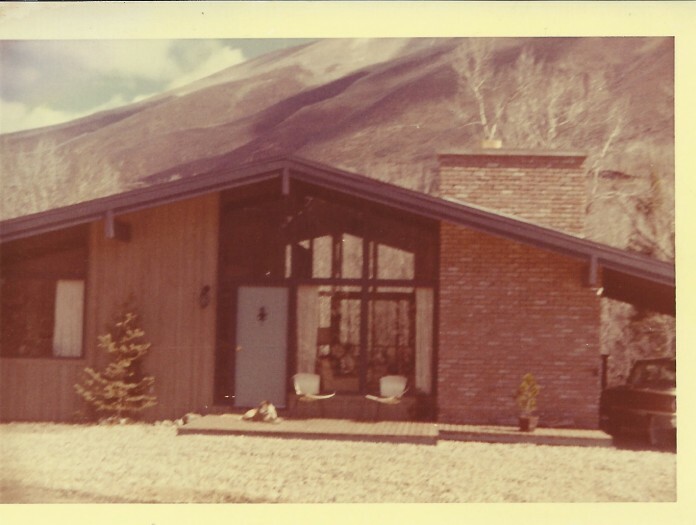 Located along Hunter Creek, the house was built in 1962, designed by Ellen Harland, an MIT trained architect who worked in Fritz Benedict’s office and her own practice for approximately 20 years. The house has been in the original family ownership until 2014. 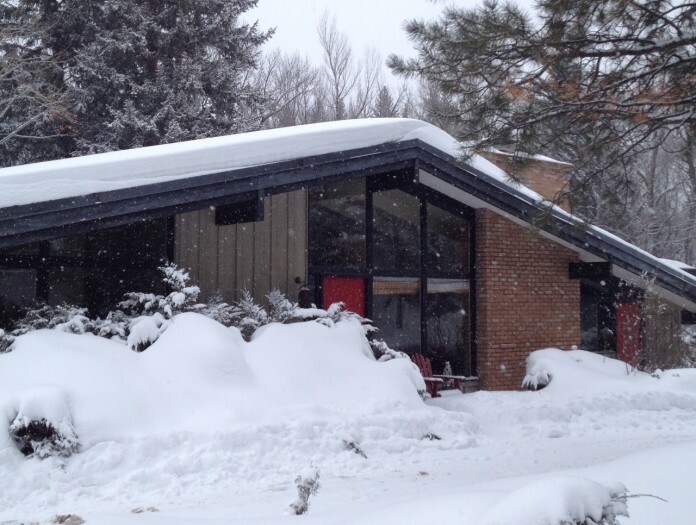 It was remodeled once, with a 1972 addition designed by Rob Roy, another AspenModern recognized architect. Otherwise, the exterior and interior are very original.